The Fancy Feast brand was started in 1982 and has headquarters in St. Louis, Missouri. 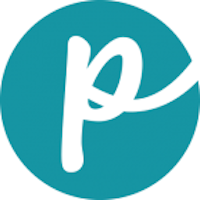 It is listed as a brand under the Purina collection of products. The Fancy Feast cat food line produces wet and dry food. The brand has never had a recall. According to the Fancy Feast website, 91% of people with cats would recommend the brand’s food, and the products have an overall rating of 4.59 out of 5. 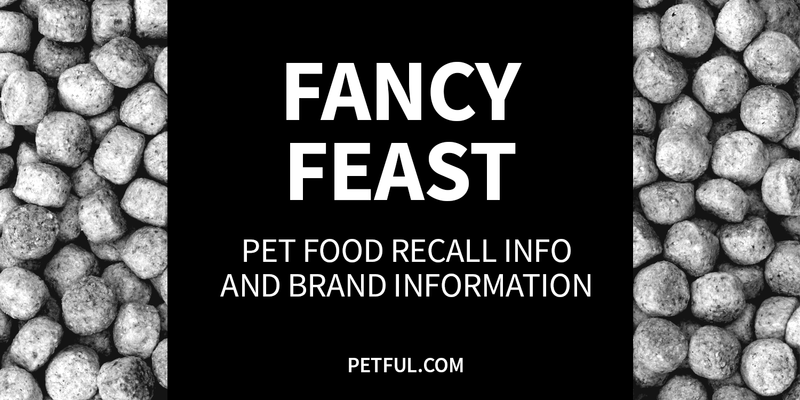 Company: Nestlé Purina Petcare Co.
Has Fancy Feast Ever Been Recalled? No. This brand has never been recalled, according to our research. Have You Had a Problem With Fancy Feast?